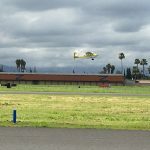 Women are taking to the skies at Reid-Hillview! 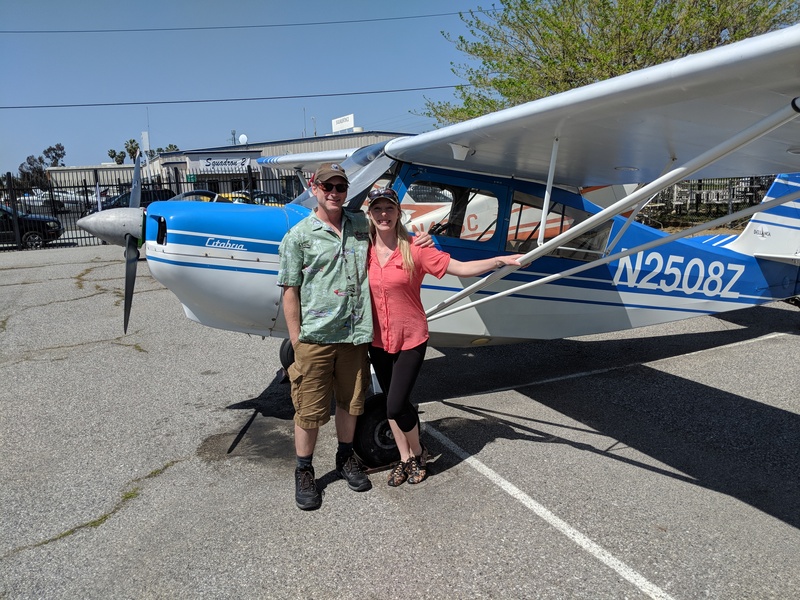 Ryann flew her solo flight in a taildragger around the pattern for 31R with instructor Logan watching and listening from below. Congrats to them both. 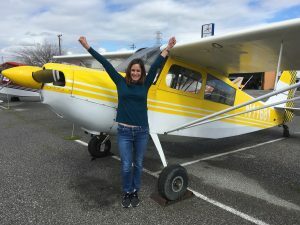 We are so exciting to see this surge in female pilots. 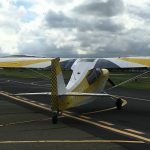 Go aviatrices! 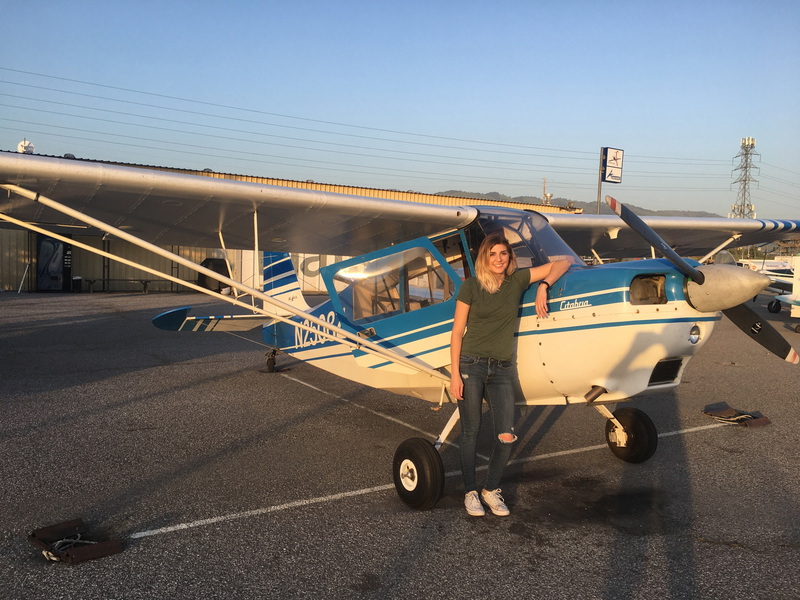 Hooray to Jenna for completing her first solo flight…in a taildragger, no less! 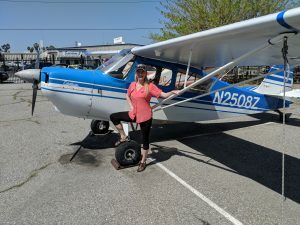 She showed the airplane who was boss when she flew 3 laps in the traffic pattern for 31 Right at Reid-Hillview Airport (KRHV) all by herself. 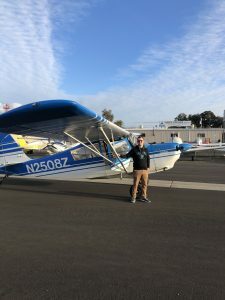 Instructors Logan and Adam are proud of her accomplishment. Jenna has become part of the AeroDynamic pilot family, including flying along on our dinner fly-out to Napa. We wish her much success as she continues on to earn her pilot licenses. Congrats on another notch in your pilot belt, Fred! 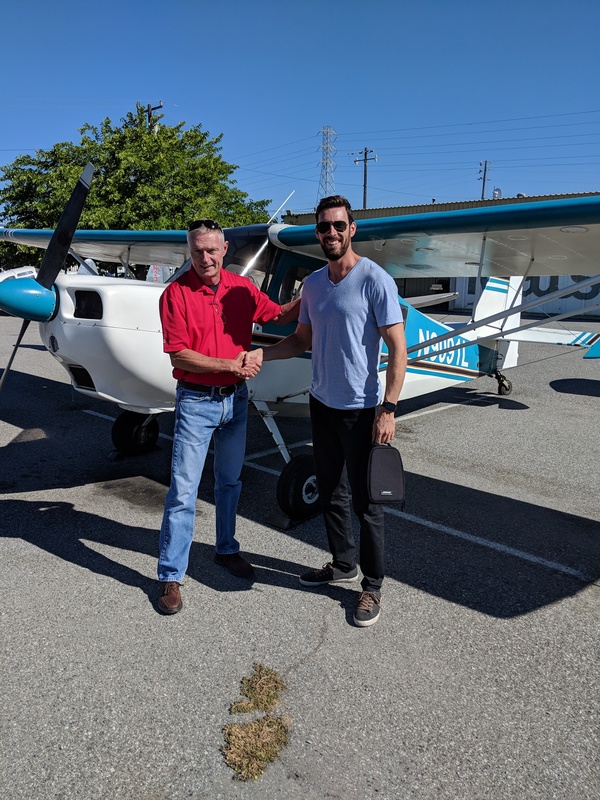 After completing training for his Private Pilot License with us, Fred moved on to a complex aircraft endorsement and has now added tailwheel endorsement to his credentials. He is also attending our IFR Ground School and plans to continue on with instrument, commercial and flight instructor. 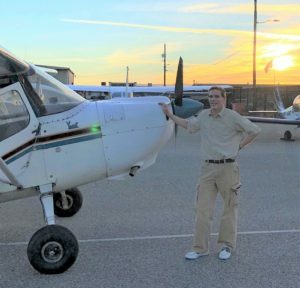 We can’t wait to have him teaching with us and encouraging others to have his passion for aviation. 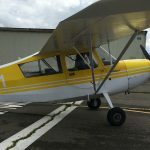 Keep the dirty side down and have fun exploring the green countryside with your newfound love of taildragging! 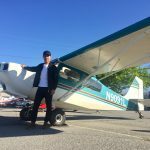 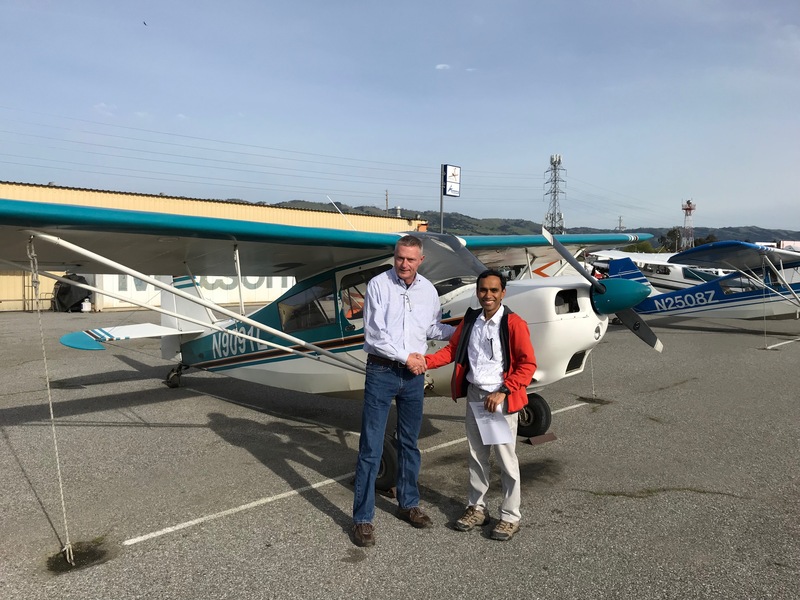 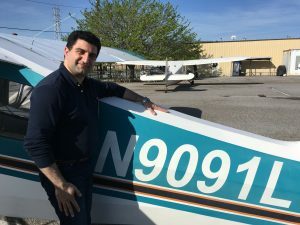 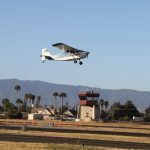 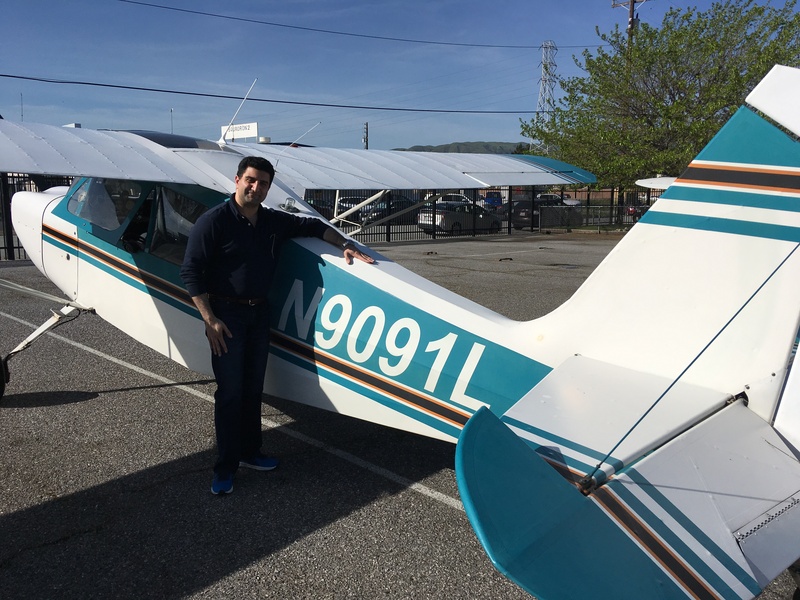 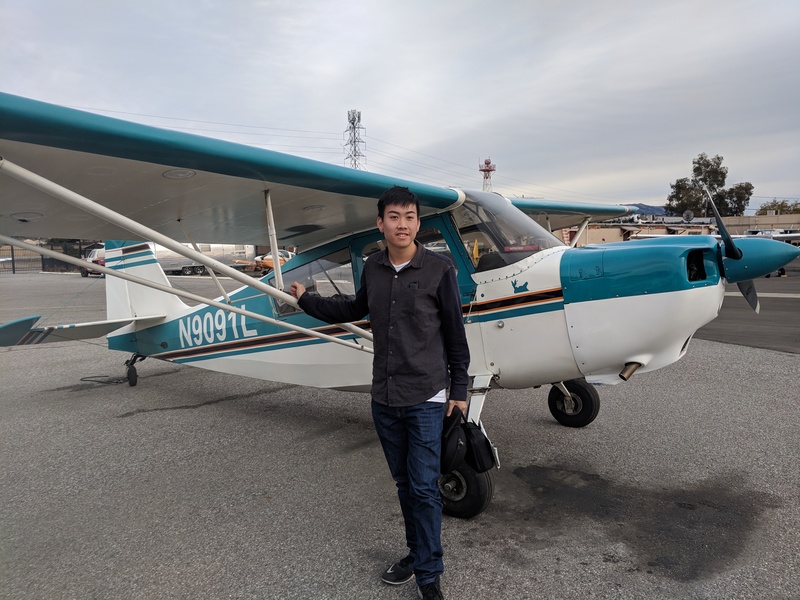 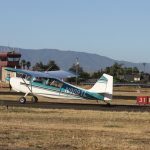 Vasu came into Aerodynamic Aviation to take a couple of joyrides, but he found out it was so much fun that he decided to pursue his private pilot license and completed flight training in a taildragger. He initially trained with Logan and Lynzie. David Pease got him past solo and his check ride. 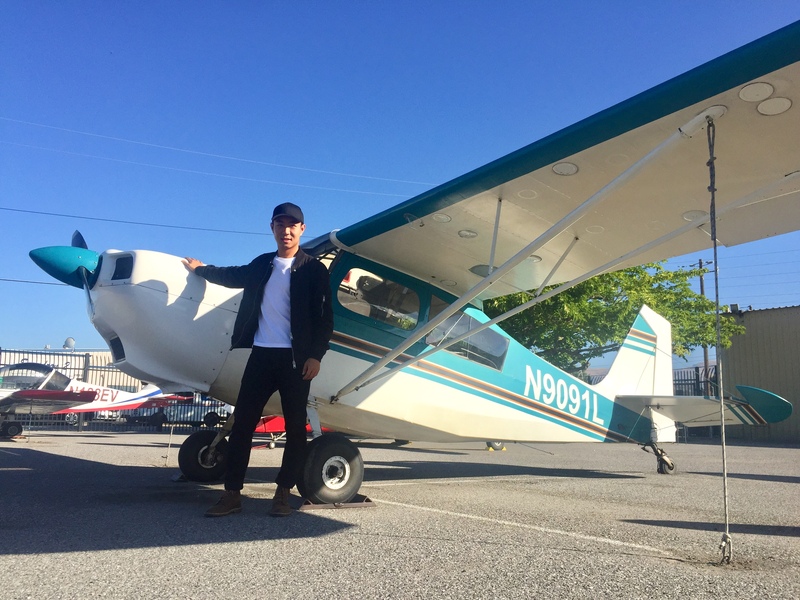 We are happy and proud to have created another aviation addict!